Baby Bundles has NEW convenient drop locations! 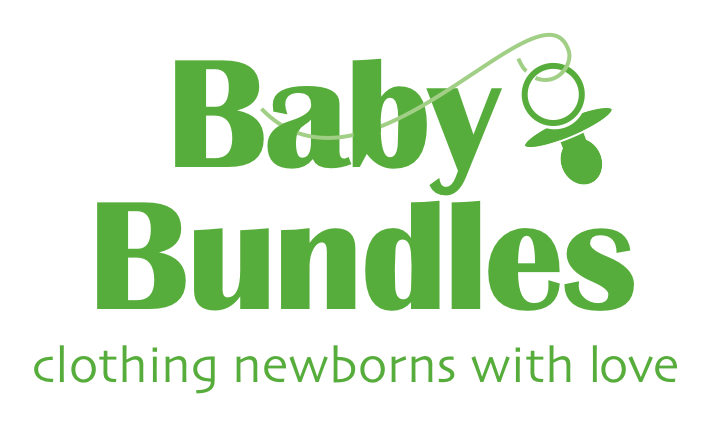 Home Health	Sunday Smarty Share: Baby Bundles has NEW convenient drop locations! Sunday Smarty Share: Baby Bundles has NEW convenient drop locations! Not sure what to do with those adorable baby clothes cluttering up the drawers? We know just the thing; donate them to Baby Bundles! 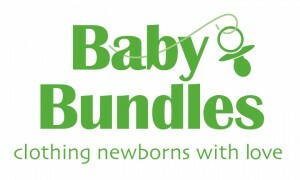 Baby Bundles, a local non-profit, gives a Bundle of newborn essentials valued at $160 to low income families in the Charlotte area. The goal is to reach 500 families this year! Bringing a new baby into the family is an exciting yet daunting experience for everyone. Feelings of uncertainty can be magnified when that family struggles with poverty. Baby Bundles’ mission is to provide newborn essentials to families in financial need in the Charlotte area, helping them get a positive start with their babies and directly impacting their roles as parents. Working with other non-profits, Baby Bundles is able to give a gift of dignity and joy during an anxious time in the life of a family. *NEW* Child & Family Services Bldg. 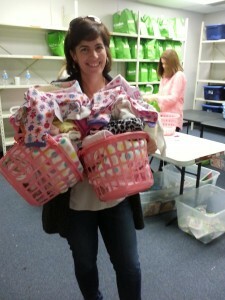 Baby Bundles is an amazing charity formed by three incredible local Charlotte moms, Emily Harry, Heather Leavitt and Cat Long. These ladies share a common bond and a desire to give back. Together they created “Baby Bundles”, a local nonprofit dedicated to providing underprivileged mothers with newborn essentials to help alleviate some of the stresses that come with new motherhood. Baby Bundles gifts a “bundle” of new and gently used infant clothing sizes newborn to 9 months along with an age appropriate book and interactive toy to low income mothers and babies in the Charlotte community. Baby Bundles has served over 600 families in its four-year existence and hopes to bridge the gap to serve all families in our community. You can find Baby Bundles on their website, facebook and twitter.